3 Bedroom 2 bath home on crawl space. This is a 25 year old modular home on cement block crawl space close to Stony Lake. 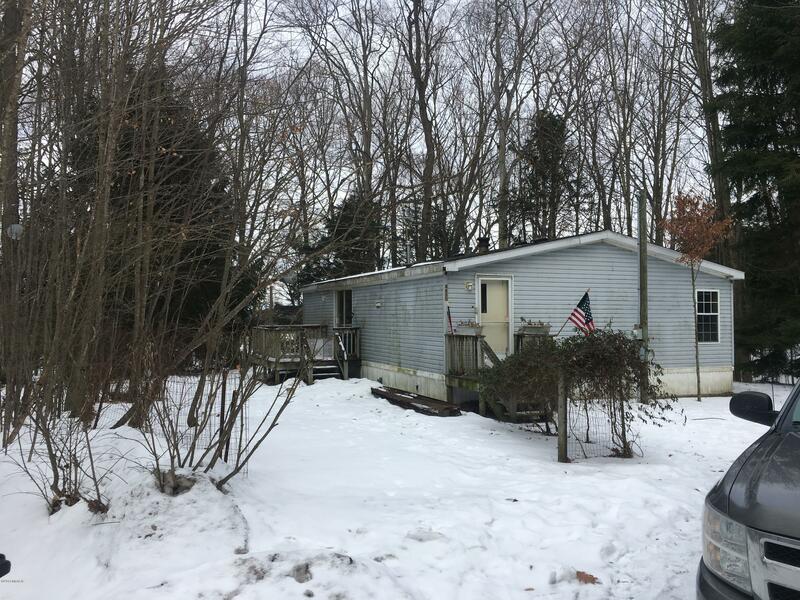 This is a rental home that shows some wear and tear but located on a very nice wooded lot that has access to Stony Lake. Bring your paintbrush and make this your cottage or home.